IMG Reliance and the Bundesliga announced in Mumbai on November 30 an exclusive long-term understanding to develop and promote football and the Bundesliga in India. According to this announcement, the Bundesliga and its clubs will, in collaboration with Indian stakeholders, work towards the growth of Indian football through a series of activities throughout the year. 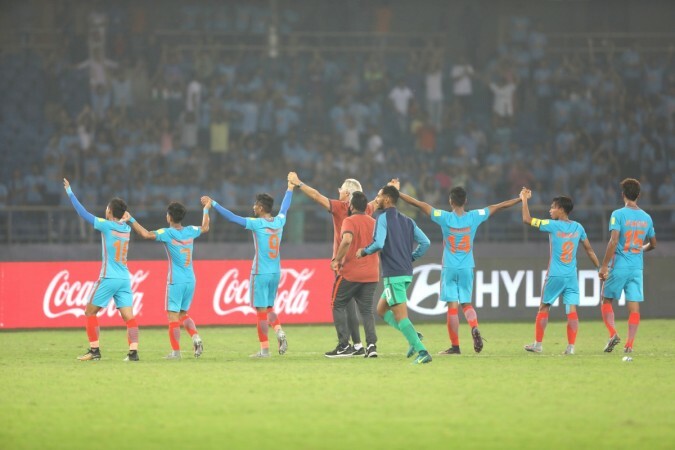 "Indian fans appreciate pure and authentic football which is why they really connect with our league, which prides itself on being 'Football as it's meant to be'. 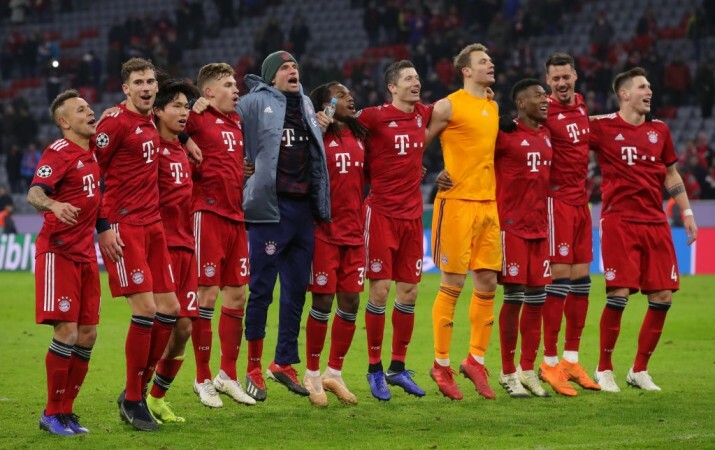 The most goals of any top-flight European league, the best fan experience, amazing stadiums and the platform it provides for young talent all make the Bundesliga a fantastic proposition for India's passionate sports fanatics," said Robert Klein, Chief Executive Officer of Bundesliga International. "We are extremely excited to be part of the growth story of Indian football and look forward to entering into further strategic partnerships in India. Not only are we intent on offering fans in India the opportunity to experience the Bundesliga in myriad ways, we are also extremely keen to create more opportunities for Indian footballers to excel on the international stage," he added. Bundesliga is a massive global brand that earns over $4.5 billion in revenue every year. It is also widely followed in India and was voted as the second-most watched league in the world by the Indian football fans. Germany is popularly considered the hotbed of youth development and their system has consistently been producing world-class international players in the form of Manuel Neuer, Toni Kroos, Thomas Muller and more recently, the likes of Timo Werner and Julian Brandt. Thus, this tie-up is big news for football in India as they can now leverage Germany's unparalleled youth development system to launch grassroots activities across multiple states with the vision of elevating Indian football. As a part of this agreement, the Bundesliga will aim to create engagement with the Indian audience by organising visits from German football legends and current football stars. There will also be exhibition matches against German teams, match screenings and fan parks, so as to provide fans in India with unique opportunities to enjoy the Bundesliga. All such activities shall be promoted by IMG Reliance. "We are delighted to have been appointed by the Bundesliga to help grow this powerful global brand in India. It is an exciting opportunity for us to work with a football league that has a long-term vision for what it wants to achieve and has the strength of conviction to back this desire with the required investments," added Srinivvaasan Gopalkrishnan, on behalf of IMG Reliance.